BRD is now a G7 Master Colorspace Printer! 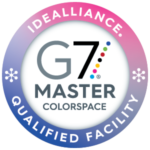 We are the only general commercial printing company in Mid-Michigan with G7 Master Colorspace certification! At BRD Printing Inc., we take great pride in our craft. We employ a dedicated staff with an average of over 15 years in the industry. Our state of the art commercial printing facility includes the most advanced equipment in the industry and is continually being upgraded to suit our customers needs. We provide superior quality at an affordable cost with customer convenience and satisfaction being our only goal! 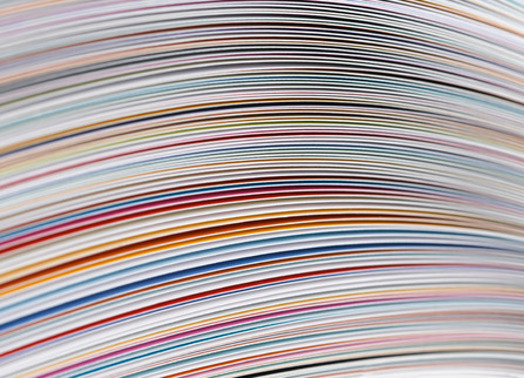 Our highly efficient sheet-fed process allows a large number of sheet sizes and format sizes which can be run through the same press, saving you money. Highly efficient digital doesn’t require plating, and so allows for on-demand printing, short turnaround time, and even variable data printing. In addition to being a full service commercial printing provider, we also provide full binding, cutting, & mailing capabilities. Let us be your one stop shop! BRD is a G7 Master Colorspace Printer! 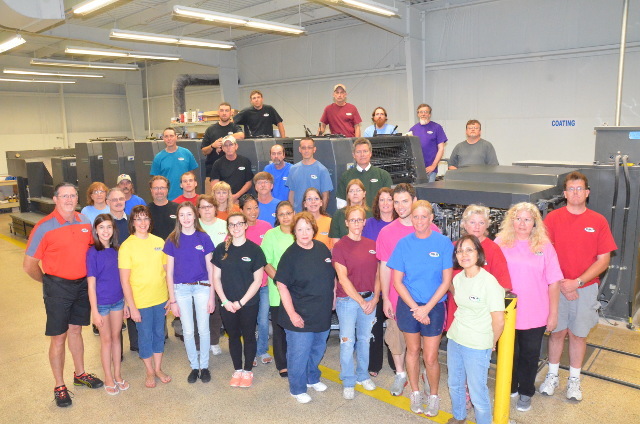 The only general commercial printing company in mid-Michigan with G7 Master Colorspace certification! BRD is a full service USPS approved mailing provider. Including EDDM mail! With EDDM there are no mailing lists to purchase, lower postage costs, and lower mail prep costs. Cost effective way to find new customers. From wide format to posters and vinyl banners to trade show and custom wall graphics. Your job. Done right. Seamless, secure project facilitation. 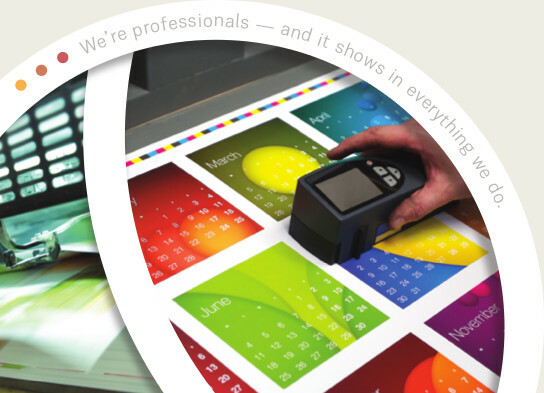 From prepress, graphic design, & printing to bindery & mailing — your project is in-house & under control. Ink on Paper is Our Business. Brochures, magazines, catalogs, directories, soft cover books, direct mail campaigns, letterheads, business cards, envelopes and much more! BRD Printing handles all types of promotional products! From coffee mugs, pens and mouse pads, to anything you think you would like your logo on. BRD Printing can handle it! Thank you for another great year of excellent customer service! You are by far the most diligent print sales person I have worked with in 20 years in marketing in Detroit and Lansing. I know I can always count on you to find the best solution and get the job out on time. Please let the people behind the scenes at BRD know that I appreciate their great work! 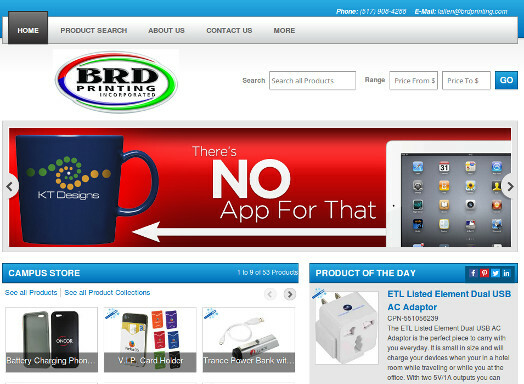 I have only ever known BRD Printing, as they handle our company’s printing needs, and have for the last twenty years. And I can tell you they are fabulous! BRD’s staff is prompt, efficient and very friendly. They complete our orders within a timely fashion and great accuracy. I would highly recommend them for all of your printing needs.